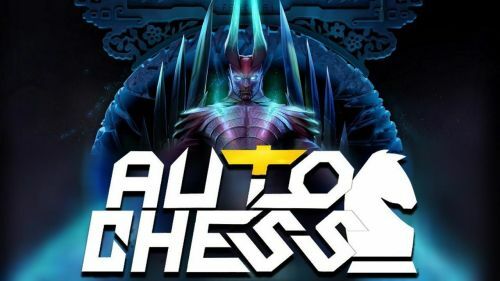 The latest Dota Auto Chess updates kind of changed the game a bit when they decided to nerf the Mage class but since then, it's more like they decided to keep updating the game after a certain period of time and now it's like patch changes. Things that happened in the recent patch really changed the base equation of the game, now there are more heroes, heroes that used to be very good are now average and some heroes are now totally destroyed - Slark. Do you feel bad for him yet? Sometimes I miss the shadow dance but this helped to change the meta. Another noticeable thing was the boost to Beast Class. I honestly think any buff to the class that provides the effect to the whole team is pretty good and sometimes it can bring massive changes. Now there are new heroes added and I think the arrival of Mirana changed a lot of equation too. Now apparently Hunter-Elf is easier to make because now you have another Hunter-Elf - Mirana. So Elf-Hunter? Elf-Assassin or Elf-Hunter-Assassin? Hunter provides extra damage to your hunter class and Assassin has the ability to deal with burst damage through critical hits. The only problem here will be not enough front liners. In that case, Treant and Furion are pretty helpful.